Private backyard and backs to the green space! Built in 2015 with high end finishes at a fantastic value. This unit has an open floor plan, three bedrooms & private outdoor patio space. 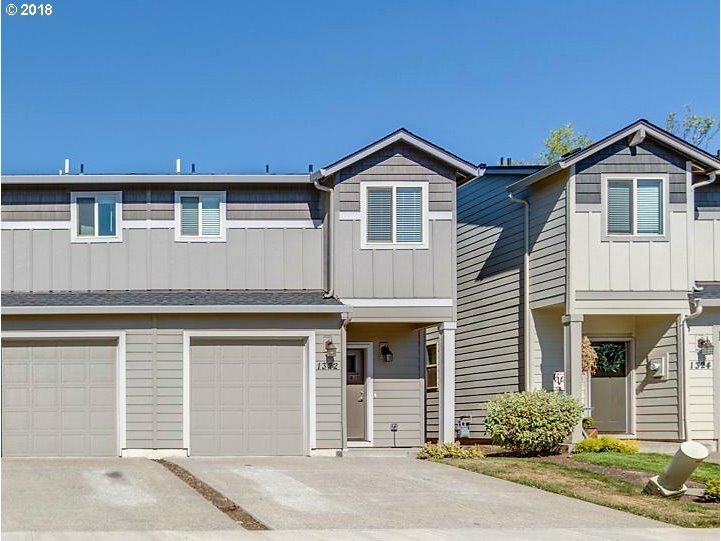 Located in the heart of Vancouver's fastest growing neighborhoods, and just minutes away from I-5 and I-205. Top rated schools (Skyview High) and proximity to shopping and dining bonus. Includes granite counter tops and stainless appliances.